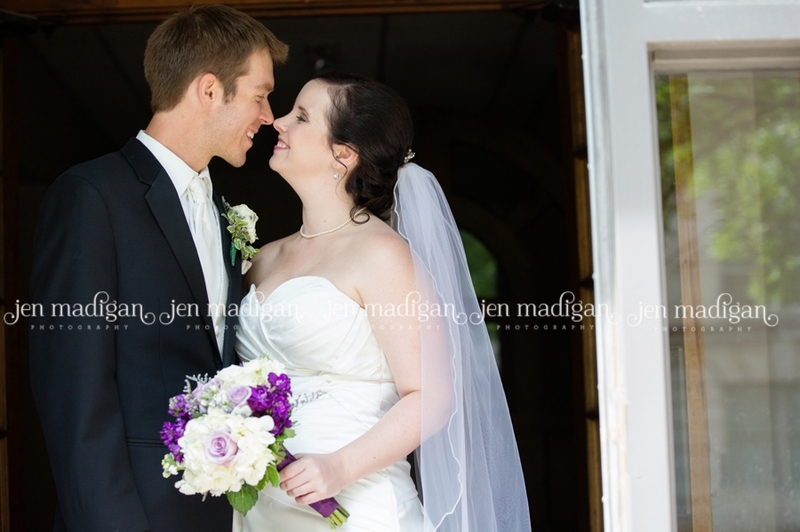 This past Saturday I photographed Kathleen & Brett's wedding and it was an absolutely perfect day. Kathleen and Brett made a stunning bride & groom, and are not only beautiful on the outside but are also two of the most incredibly kind and loving people I've ever met. Here's a little peek into their day, I promise a full blog post will be up once they return from their honeymoon!